An amazing variety of colors, styles, designs, and fabrics. Busy, busy, Quilt Dad! Great blocks! What lucky swap partners. I love all the different styles! Love the blocks! 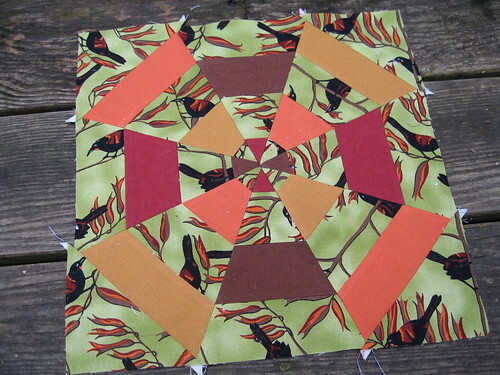 But I'm especially interested in the raw edge applique block - I'm assuming you used some kind of fusible web to attach the pieces, since I don't see any stitching at all. If this is how it is done, how does it hold up to use? Gorgeous blocks! I love the double pinwheel. Believe it or not I have those same fabrics left over from my placemats and napkins (http://homemadepineapplemarshmallows.wordpress.com/2010/01/18/thing-one-and-thing-two/)-I see some spinning triangles in my scrap's future! Your blocks are all beautiful! You have been busy. Love & blessings from NC! Wow! If this is your idea of not having much time to sew, I'd love to see you with a lot of sewing time on your hands! Beautiful -- and such a variety of techniques and blocks! Wow, just wow John! 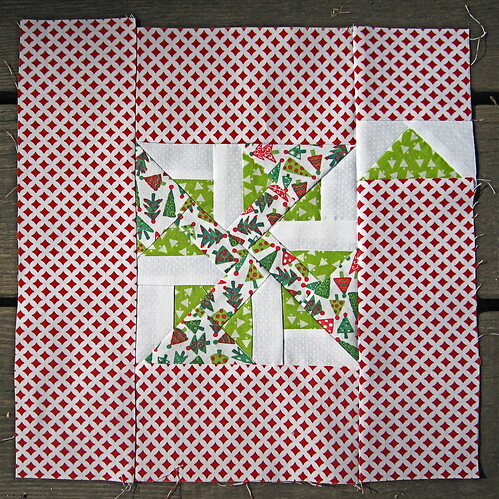 You are a block piecing machine! 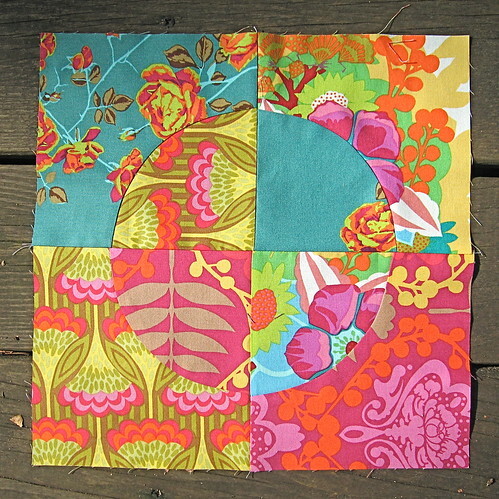 Can't wait to see what fabric you used for my block for the modern siggy swap! HOw do you get so much done and sop precise!!!!! I want to be you when I grow up! Love the sew-and-tell today! 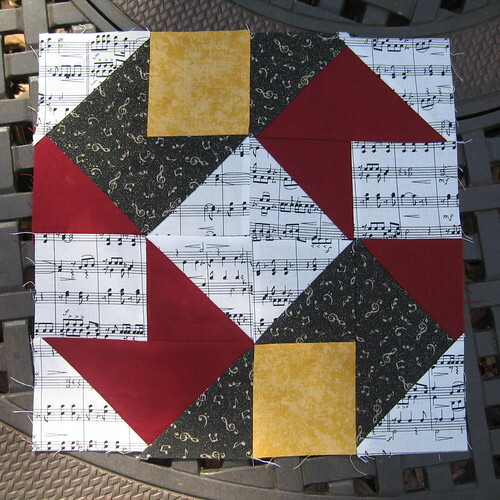 My favorite is the music themed block for linnybelle. I love the colors and the shapes. But all your work is very nice. I'm in awe of the curved piecing. Thanks for sharing. Wow! Lots of great blocks! las telas son preciosas !!! Wow! These blocks are beautiful! Very diverse collection. They look great. Just love all your designs, you sure have a gift! GOSH - these are really beautiful blocks! I enjoyed looking at them for quite some time! Holy cow, you've been making some pretty stuff, John. Love all the pretty blocks but the curved ones are my favorites. Good work! 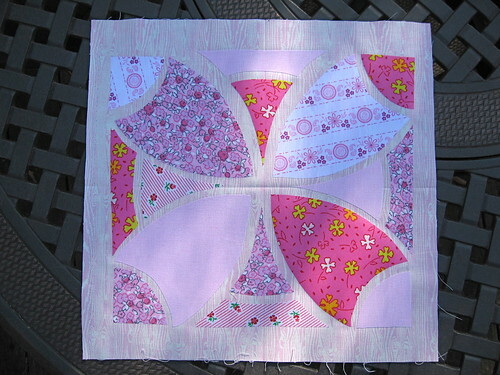 Your curved piecing looks great! 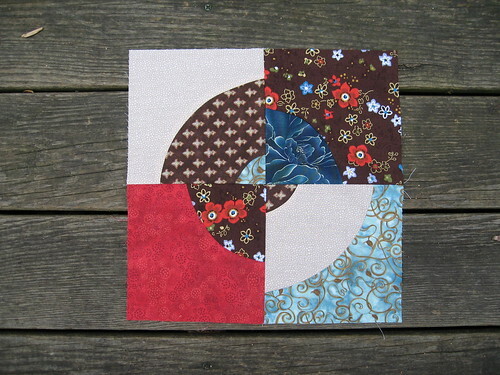 I'm getting fixated on circles and am going *gulp* attempt to do some myself. Thanks for the inspiration boost and keep up the great work! Holy shnikes, what a busy guy! And what gorgeous work--awesome! 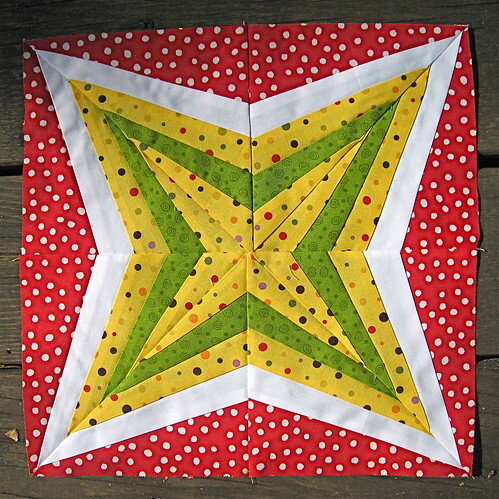 You say you've been too busy to work on anything, but that sure is a lot of blocks you've posted, I love, love, love the Kaleidoscope Variation block! Love it. Wow what a variation! I love the curve blocks. I'm working up my courage to try them...they scare me to death lol! Awesome blocks and fabrics. You have been busy! These look great! god, these are insanely beautiful. What a beautiful set of blocks! Love your fabric choices. You know how to make some rather wild fabrics play well together. 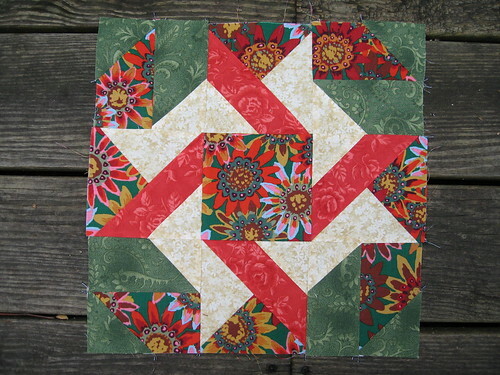 I LOVE the curved piecing! Is it hard to do? lots of yummy blocks!! i'm glad you are alive over there!! 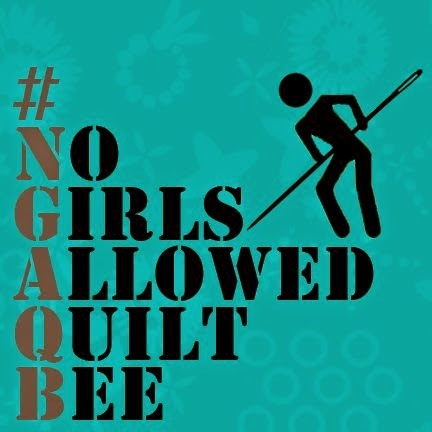 ;-) i just finished your bee blocks last night! Thanks for responding to my question, John! Sorry about the reply thing - I still haven't figured it out but I will. I've used that applique technique a lot on kids' t-shirts now I'll have to try it on quilt blocks! 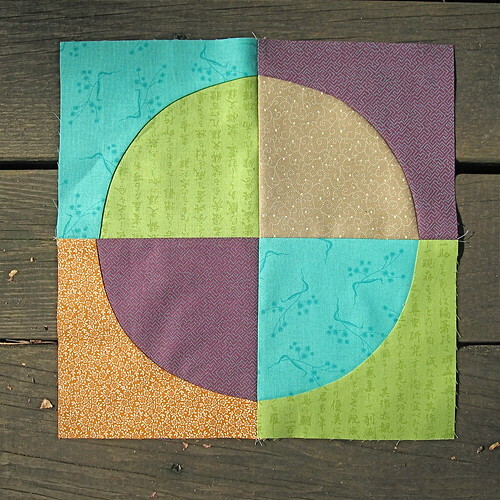 By the way, I finished piecing your split nine-patch and it looks great! Stumbled upon your site thanks to Google Reader recommendations - lucky me! I'm working on my first quilt! 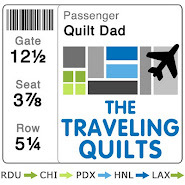 I look forward to following your quilting adventures. I love your blog. I'm a little inspired. Quick about me. My name is Parvin. I recently turned 24 and set out to accomplish 25 goals before I turn 25. One of my goals is to make a quilt out of the various t-shirts i've acquired over the years. Your blog makes me want to get cracking on this goal of mine! Hello! love your patterns! 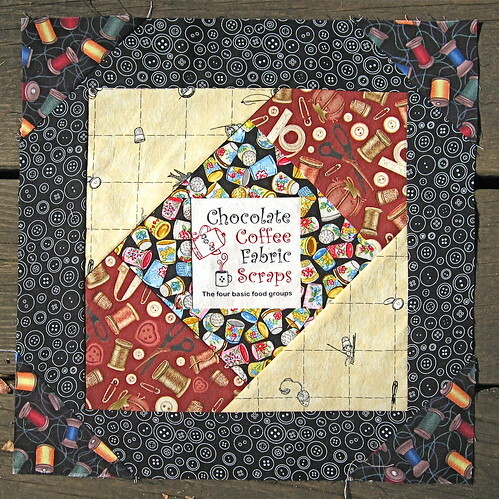 I have a question...I am going to make the "off the grid" sliced nine patch quilt from the moda blog and I can't find a honeybun in my chosen fabric...I already purchased the charm packs, so I don't really want to change fabric. I chose Tula Pink's "Plume". 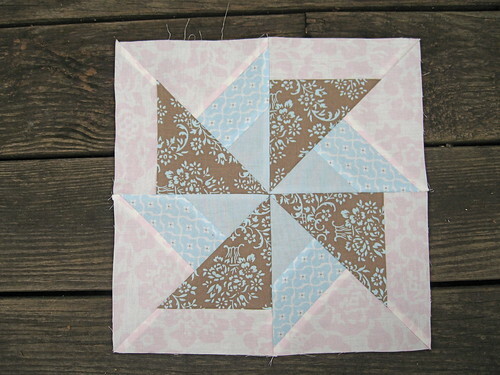 Anyway, would it work to use a jelly roll? I believe that it's about 1" wider than a honey bun?